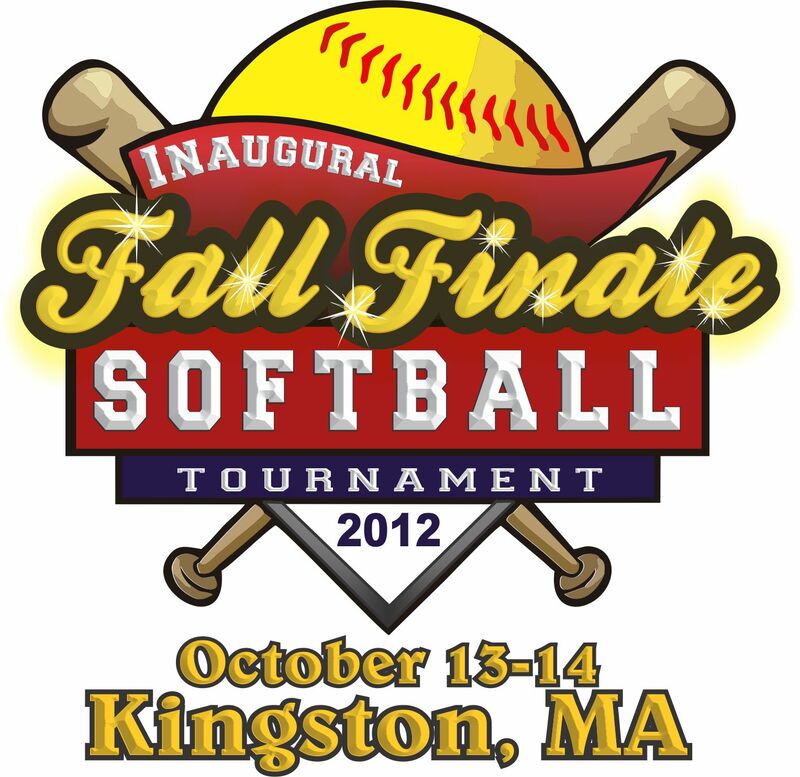 The Silver Lake Strikers are proud to host the Inaugural Fall Finale Softball Tourney! This tournament is all about getting your team some quality playing time before the weather cold! All teams will play 4 games (weather permitting). Games will be 7-innings with 1:40 drop dead time. Each team will know their entire weekend schedule in advance AND will have minimal wait time between games. Two games on Saturday and two on Sunday. OPEN rosters and Certified ASA Umpires! Continuous or Standard ASA batting order (coach option). Batting order must be written down and submitted to opposing team and umpires prior to game start. Continuous or standard ASA batting order with substitutions may be used; however, teams must specify their method before the start of the game and use that method for the duration of the game. Home team’s scorebook is official. Warm up in the outfields. Minimum of Eight (8) players to start game. If a player becomes INJURED or ILL during a game there will be NO out called for her batting position. All games are 6 innings unless time limit comes into play. 1 hour 40 min drop dead time limit. If 6 innings have not been completed, the game will stop at 1 hour 40 minutes. The score will then revert back to the last completed inning and the game will end. The team in the lead as of the last completed inning will be declared the winner. 5 runs per inning last declared inning will be unlimited. Umpire(s) will settle protests immediately on the playing field. Each team should have their own medical kit. Ice packs will be available at main tent at each field. All players, parents, spectators and coaches are expected to behave and act in a responsible and respectful manner. Anyone ejected will be required to leave the complex for the remainder of the tournament. Refusal to leave may result in forfeit of the game and/or the team’s removal from the tournament. Coaches are expected to control the behavior of their fans. The Tournament Director reserves the right to change schedules, fields, or make other revisions as needed if in the best interest of the tournament. If weather becomes a major issue, # of games may be reduced in order to complete tourney. All other ASA rules apply. Additional games may be available on Sunday for pay-as-you-play (umpire fees)!! LOCATION: The Opachinski Field complex at Pottle St., Kingston MA. Our complex is one of the best facilities on the South Shore with 5 playing fields, three of which have lights to be used at night. There is also a concession stand on site along with clean indoor restrooms. FIXED SCHEDULE FORMAT: You will know your game schedule for the weekend well in advance! Each team will play TWO games on both Saturday and Sunday. Top scoring team will receive Championship Award! Win/Loss/Tie record: 2-points will be awarded for a win; 1-point will be awarded for a tie; 0-points will be awarded for a loss.